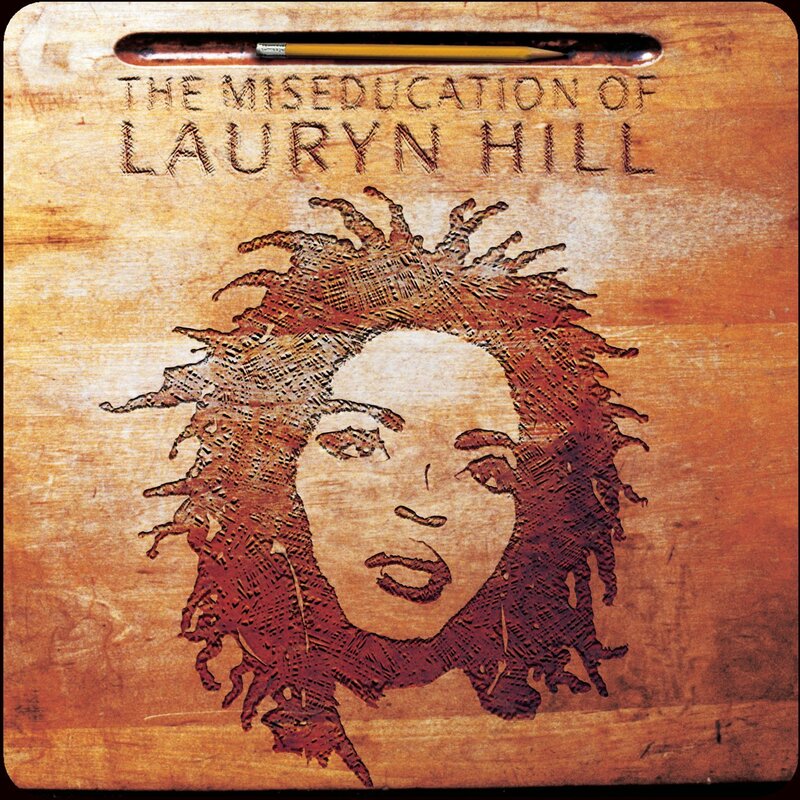 Today in 1998, Lauryn Hill released her one and only studio album as a solo act: The Miseducation of Lauryn Hill. In the two decades since its release, the legacy of the artist has been marred by tardiness, no-shows, a stint in jail for tax evasion, and even accusations of plagiarism; however, the music has maintained preeminence as one of the greatest of that decade — and even of all time. Miseducation was born out of personal tribulations, so people that live for that kind of music — the critics, the voting members of the Recording Academy, fake-deep people, and hipsters at large — ate it up. However, the music was also irresistibly good, so us normal people who just appreciate a good song were able to enjoy it as well. The album touched on everything from pressure to abort the pregnancy of her first child, her troubled romance with ex-boyfriend Wyclef Jean, and social issues within the black community. Her refusal — or, depending on who you ask, inability — to produce another studio album has almost helped preserve Miseducation‘s legendary status. She released a live album of new material (MTV Unplugged No. 2.0) in 2001, which counts as a second album in my book, but most people seem committed to pretending it never happened, and I totally understand. Miseducation has sold almost 20 million copies and won five Grammys, which was a record for a female artist at the time (Beyoncé has since broken that record and Adele matched her two years after). It won the award for Album of the Year, which was a first for an “urban contemporary” album — I’m hesitant to call it hip-hop since half of it was sung. It was a major moment for the culture, but if you’re familiar with how the Grammys have moved since the Milli Vanilli scandal, then you understand that Lauryn Hill fits a few of their preferred prototypes. Miseducation’s lead single, “Doo Wop (That Thing),” was only the tenth song to debut at No. 1 on the Billboard Hot 100, where it stayed for two weeks. And while its two other singles weren’t nearly as successful on the charts, their quality isn’t up for debate. Any question about their timelessness can quickly be settled by the fact that two of the year’s biggest hits — Cardi B’s “Be Careful” and Drake’s 8-week No. 1, “Nice for What” — sample “Ex-Factor,” which also happens to my favorite song from that album. Watch the video below. PS: The discussion about love on the album version of “Doo Wop (That Thing)” is one of the best things ever.